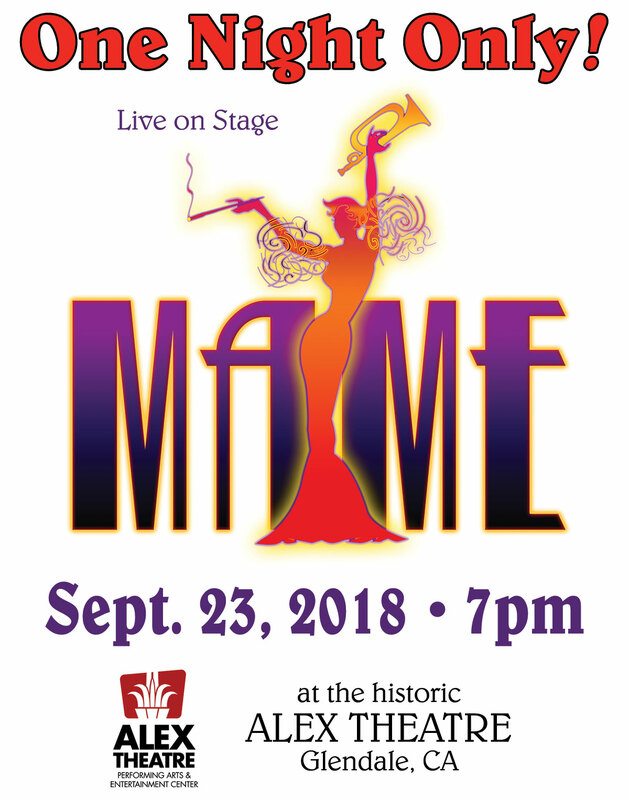 MAME was performed on September 23rd, 2018 at the historic Alex Theatre in Glendale, CA. “Light the candles, get the ice out, roll the rug up!” It’s Mame!!!! 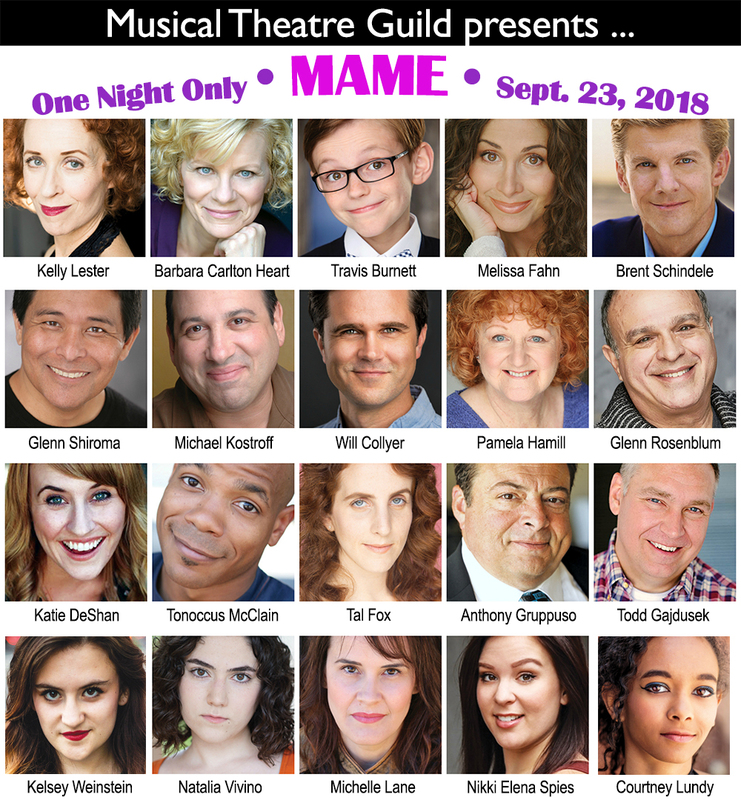 One of Broadway’s most luminous characters comes to our stage to remind us that “Life is a banquet and most poor suckers are starving to death!” Featuring one of Jerry Herman’s most tuneful and joyous scores, Auntie Mame takes us on a wild ride of life with her inherited little nephew, Patrick. 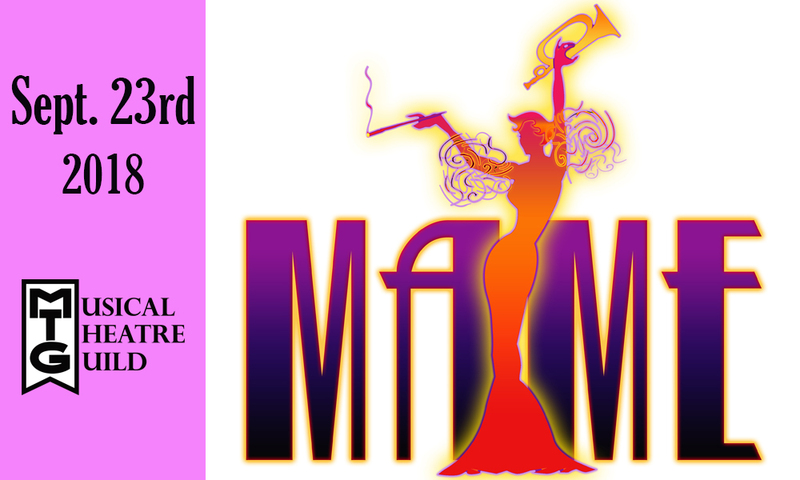 MAME premiered in 1966 starring Angela Lansbury, Bea Arthur and Frankie Michaels, who all won Tony© Awards for their performances. It was nominated for an additional 5 Tony© awards and ran for 1,508 performances. A subsequent film version of the musical premiered in 1974 starring Lucille Ball. So pour yourself some champagne and hang on as we coax the blues right out of your horn! 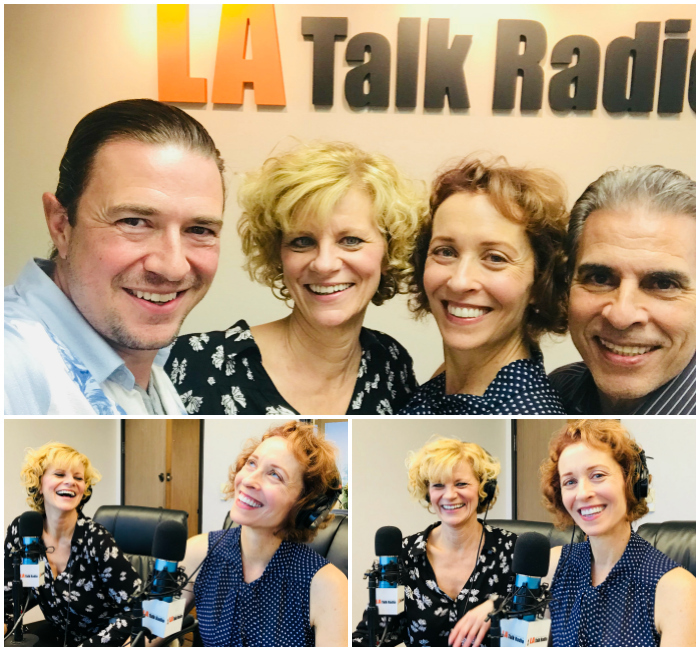 Presented in staged concert reading format on Sunday, Sept. 23rd, 2018 at 7pm at the historic Alex Theatre in Glendale, CA.